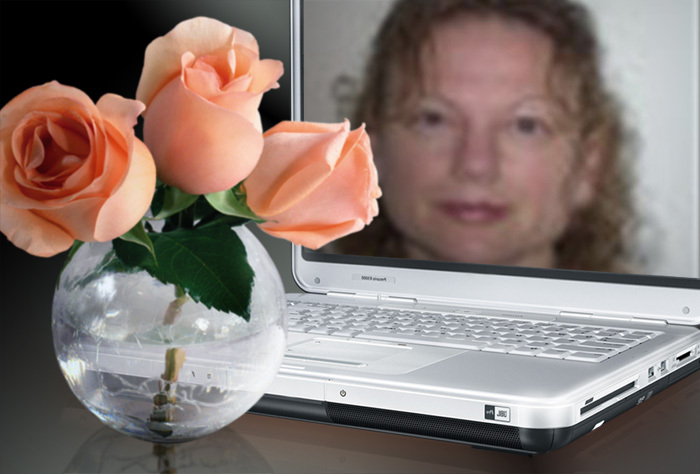 LC Cooper ~ Novelist who enjoys the exciting frontiers of self-publishing and e-publishing. ﻿For﻿ more information on me click this link. Operation Book Drop Donated ebook copies of "Legacy"
I am proud to be an author contributing to the success of "Operation eBook Drop." One of 500 dedicated authors, I am donating free ebook copies of my novel, "Legacy," to deployed US & Coalition troops around the world. I am doing this as a "Thank You" for their sacrifices and efforts in securing and preserving global peace. I hope you enjoy reading Legacy. Thank you, in advance, for your purchase and for your time. See LC Cooper's latest interview of April 2014.